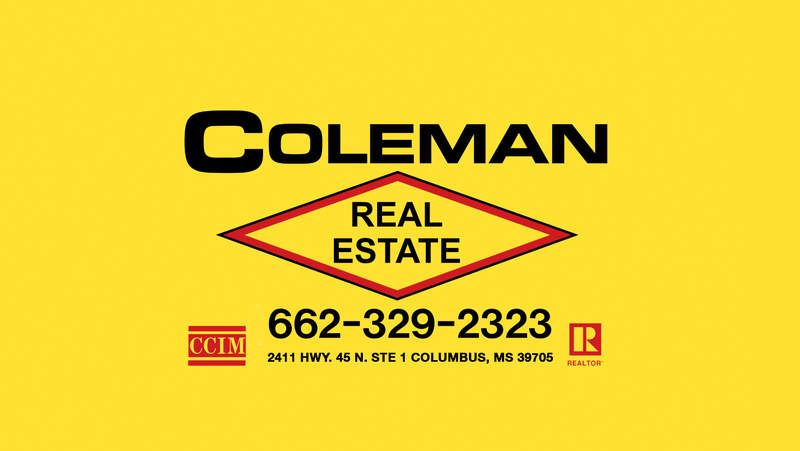 Dennis F. Coleman has been a figure in the real estate industry for more than 40 years. Dennis F. Coleman has held the distinguished Certified Commercial Investment Member designation for more than 30 years! David F. Coleman has been working in the real estate market for 20 years. David F. Coleman has held the distinguished Certified Commercial Investment Member designation for more than 15 years!